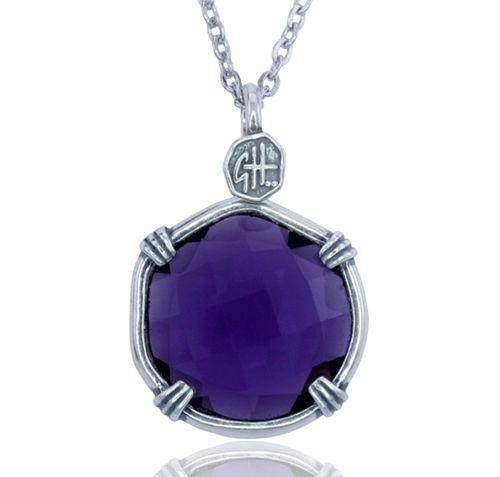 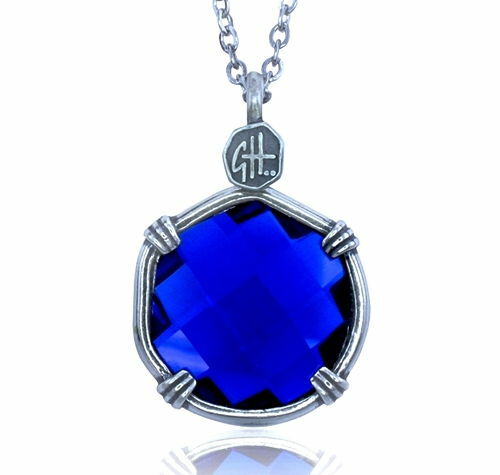 Guy Harvey Lab Created Blue Sapphire Sea Prism Necklace. 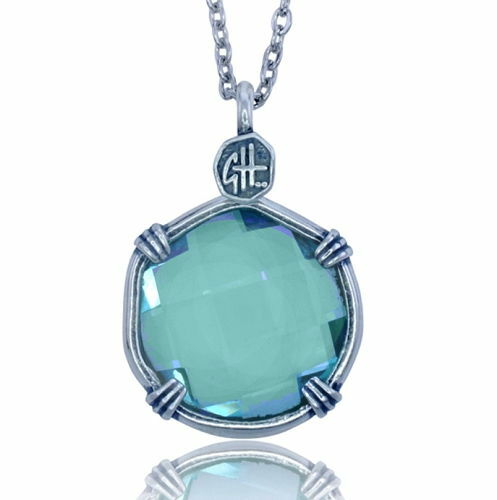 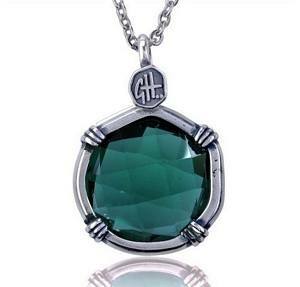 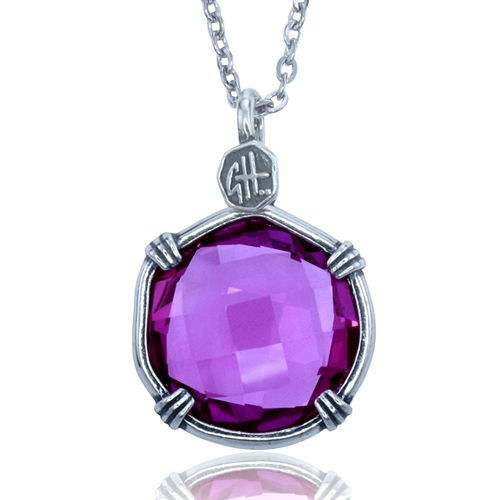 Guy Harvey Ocean Mist, Sea Prism Necklace. 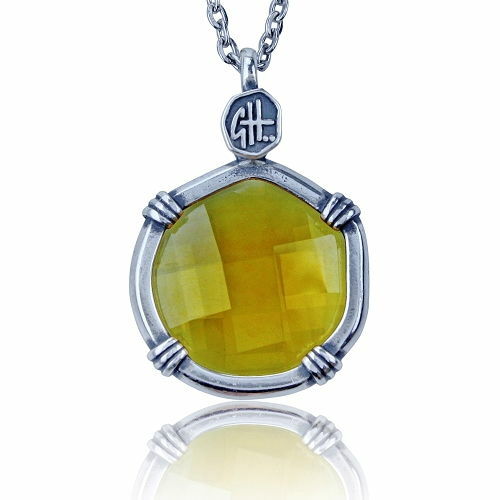 Guy Harvey Lab Created Yellow Citrine Sea Prism Necklace. 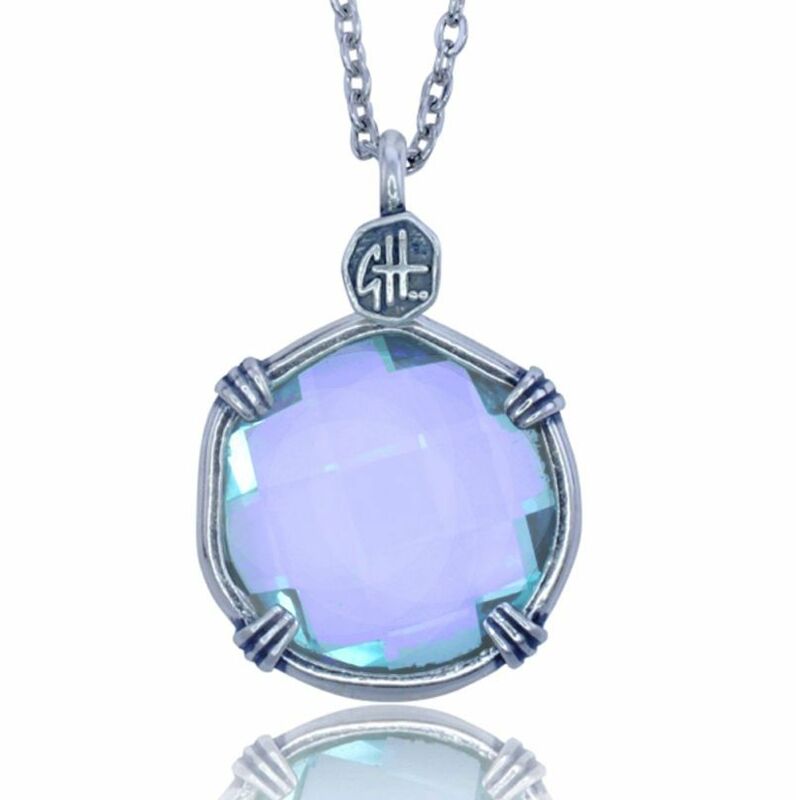 Guy Harvey Lab Created Light Blue Sea Prism Necklace.